A US Army general died Sunday in South Carolina and officials say his death is being investigated. Maj. General Jeffrey L. Bannister was on an interim vacation in Lake Murray when he died, according to a press release from Shaw Air Force Base, where Bannister was assigned. His cause of death is being investigated, according to Shaw officials. News left with the Lexington County Coroner's Office was not answered on Tuesday. 0th Mountain Division, which was used in the US fighting in Afghanistan, Iraq, and Kuwait North Africa. Bannister served in both nations and oversaw thousands of soldiers. 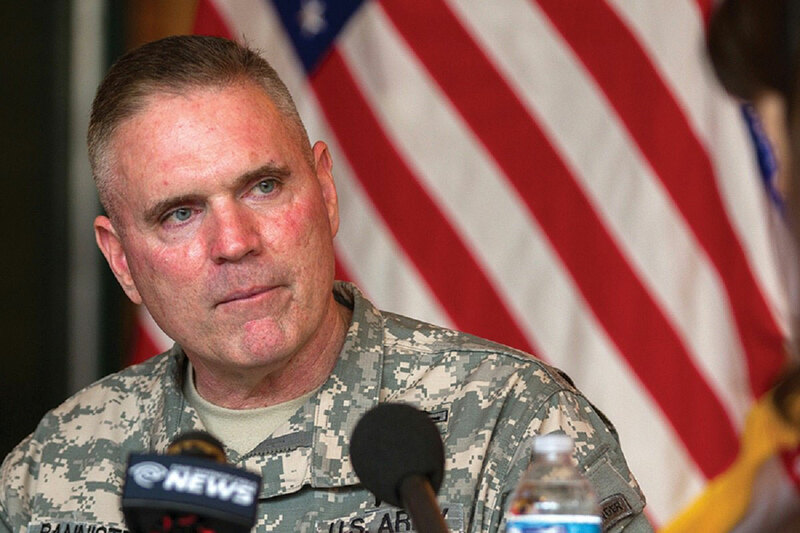 Bannister served as Deputy Commanding General of US Forces Afghanistan, according to the Army. Bannister was also Commander in Chief at Fort Drum, New York, where the 10th Mountain Division is out for 27 months until he gave up command in April 2017. "Maj Gen Jeffrey Bannister was a legendary soldier and good man who dedicated his life to his family and his country.His wife and daughter are forever part of the family of the 10th Mountain Division, and we grieve in this very difficult time with them, "said Major General Walter Piatt, Commander-in-Chief of Fort Drum and the 10th Mountain Division. "We mourn his loss and acknowledge the importance of living so vitally as part of our enduring legacy." The Department of Forensic Medicine and Shaw officials have not published any additional information about the circumstances surrounding Bannister's death. This article was written by Noah Feit of The State and was legally licensed through the NewsCred Publisher Network through the Tribune Content Agency. Please direct all licensing questions to legal@newscred.com. © Copyright 2018 The state. All rights reserved. This material may not be published, transmitted, rewritten or redistributed.